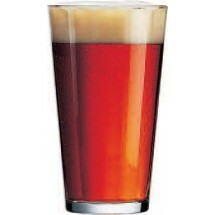 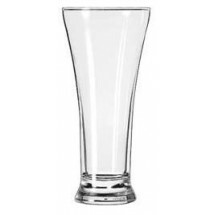 Beer drinking is a favorite past time in sports bars, cafes and restaurants so you'll need to make sure that you have the correct beer glassware in which to serve your beer. 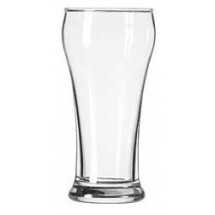 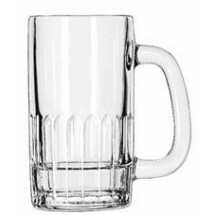 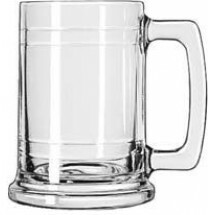 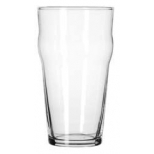 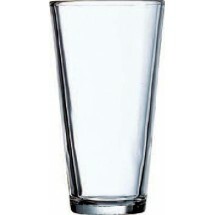 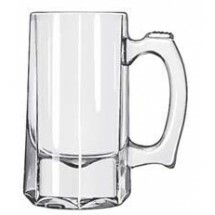 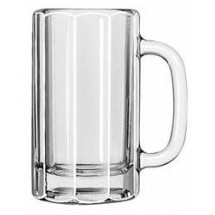 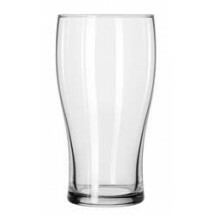 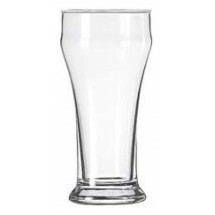 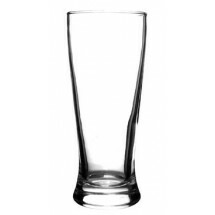 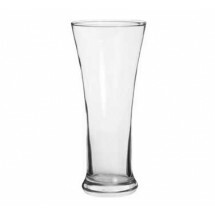 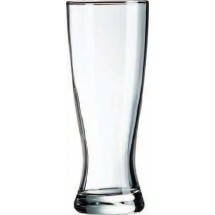 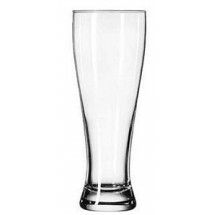 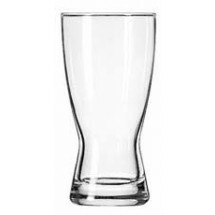 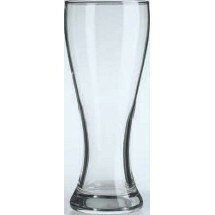 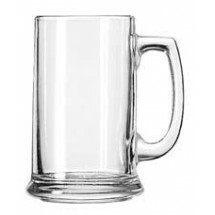 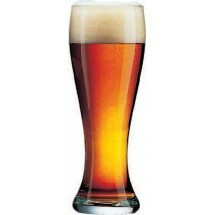 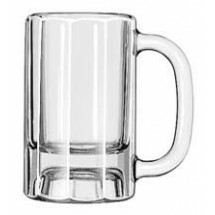 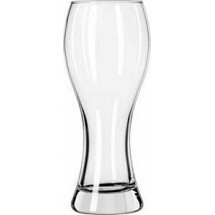 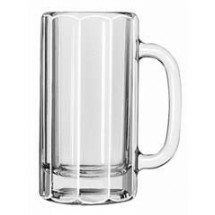 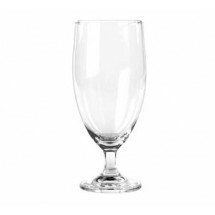 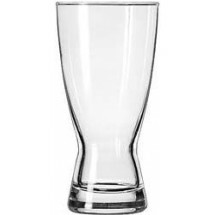 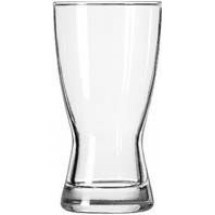 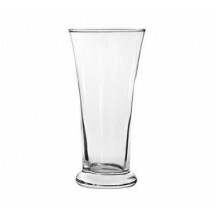 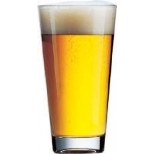 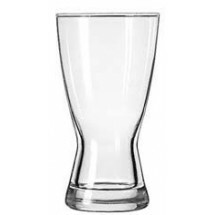 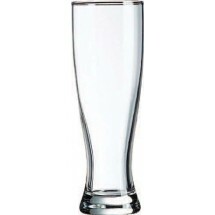 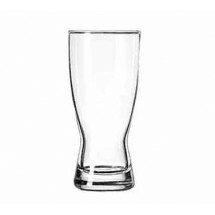 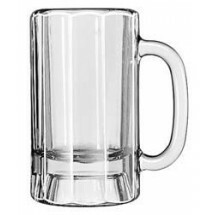 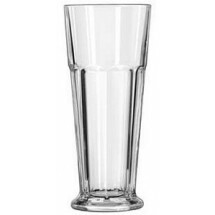 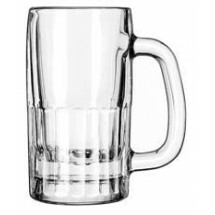 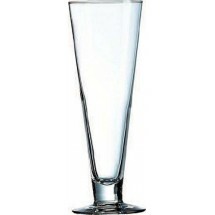 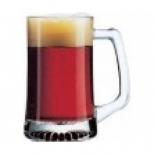 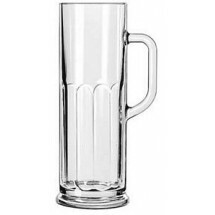 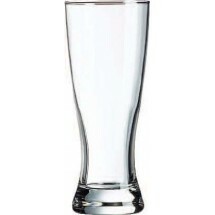 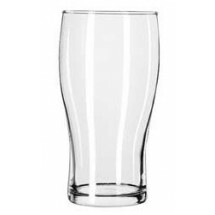 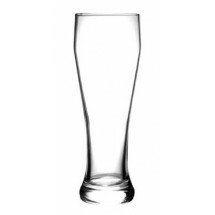 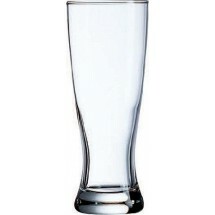 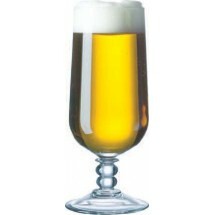 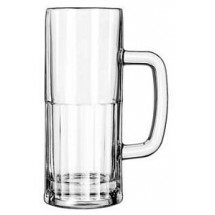 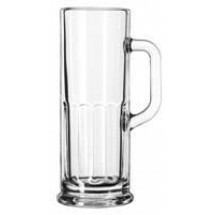 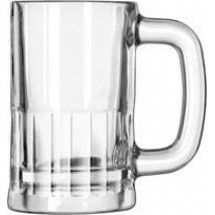 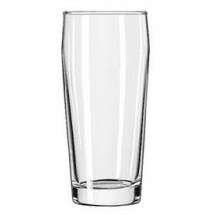 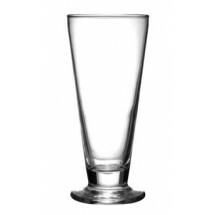 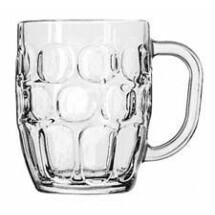 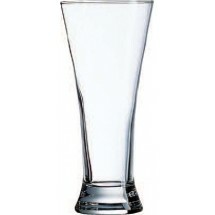 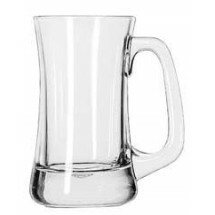 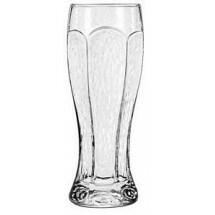 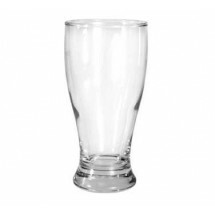 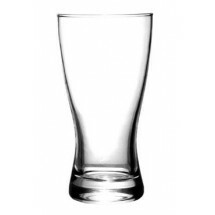 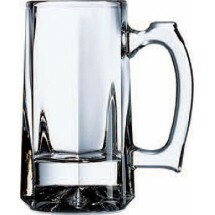 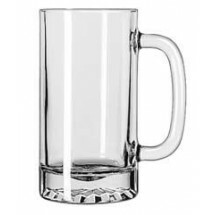 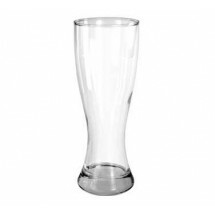 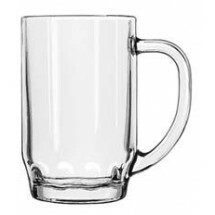 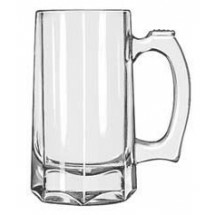 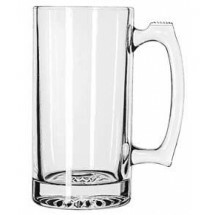 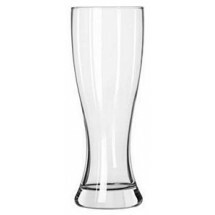 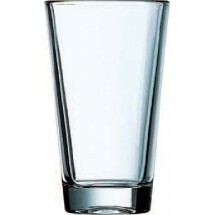 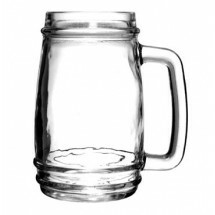 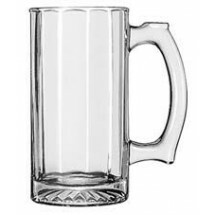 We carry all types of beer glassware, including pilsner glasses, ale glasses, beer glasses, beer mugs, pub glasses and specialty beer glassware for any type of beer draught that you serve. 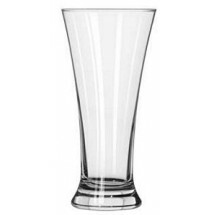 Each beer glass has it's own distinctive style, so do your research and then shop for top brands in glassware such as Libbey, Cardinal, ITI and others, all at great online prices.